While spring is not my favorite season (Autumn you know you have my endless heart…), that life giving transition between the rigorous toil of winter and the sweet renewal of spring is BY. FAR. the most anticipated of proverbial page turns. Already we’ve had a few glimpses of those pure Midwest spring days when there is not a hint of anything wrong with the world. I even stepped out in the rain a couple of days ago and reveled in how this rain felt/smelt/WAS so much better than the rain just a handful of days prior. These delightful ditties are Stompers. Tunes with that heavy downbeat that makes your leg not wanna sit still and might even entice your hands to repeatedly come together in a clapping motion. 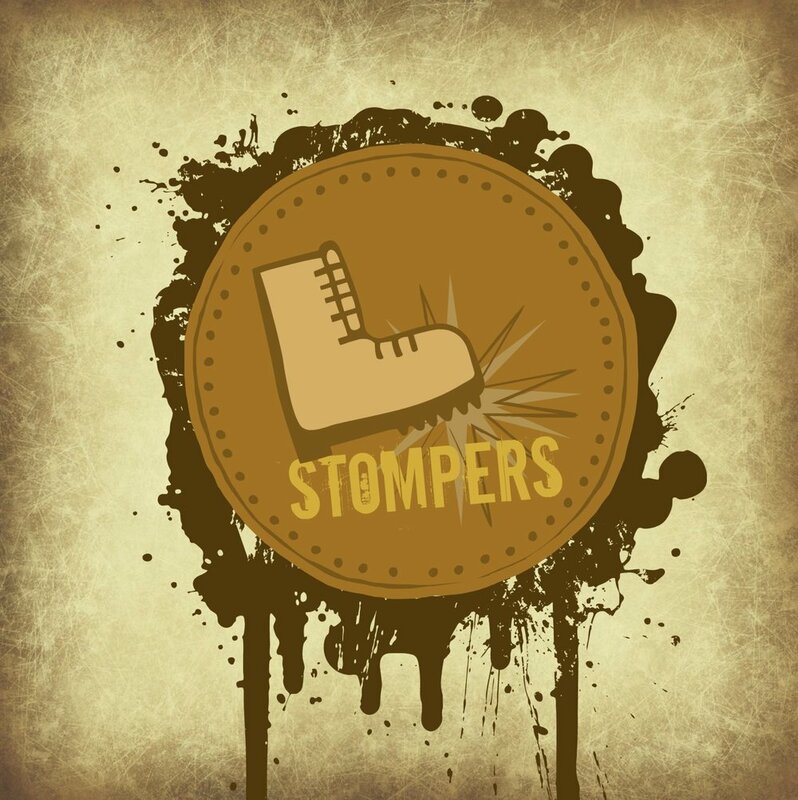 Don’t fight the STOMP… Just let it happen! Enjoy via Spotify above or catch some of the vids below and of course in whatever way you can: Support musicians that give us stuff that makes life worth living! Happy Spring y’all!